Taking the time to compare currency exchange and money transfer offers can help you get the best deal. Whether you need to send money back home, or make an overseas payment for personal or business reasons (stock orders, or paying an employee based overseas) you need to get the best deal on your money transfers. Money Compare can help you compare New Zealand’s top money transfer services to find the one that suits you best. There can be big variation in fees, minimum transfer amounts, transfer speed, exchange rates and destination countries. Fees and exchange rates can all eat into the amount of money you are transferring. An international money transfer allows you to send money to a recipient in the same country or internationally. Money transfer services are often provided by banks or an independent transfer provider. You provide funds and your recipient’s details to a bank or international transfer provider, who exchanges the money into your desired currency and then send the money to your recipient in another country. - The transaction fee – this is often a flat rate, or varies depending on how much you transfer and how quickly you want to transfer it. It’s important to compare both the transaction fee and exchange rate before making a money transfer, as a lower transaction fee may be accompanied by a poor exchange rate which negates any saving. An exchange rate details the value of one currency in relation to another. For example, 1 New Zealand Dollar (1NZD) may be worth 52 British Pence (0.52GBP). When you want to send money overseas, you will need to convert your New Zealand dollars into the local currency at your money transfer destination, for example New Zealand Dollars to British Pounds. How to find the best exchange rate? When making an international transfer, a competitive exchange rate is crucial. The more favourable the exchange rate, the better value for money you get and the more cash will arrive to the recipient. Money Compare can help you shop around and compare services to find a better deal. If you plan ahead and do your research, transferring money can be very affordable. It can make sense to try and transfer larger amounts less often (instead of smaller amounts frequently), to help save on transaction costs and cut down on fee percentages. If you are planning a trip overseas you will probably need to buy some cash in the local currency for day-to-day expenses such as taxis, food or drinks. 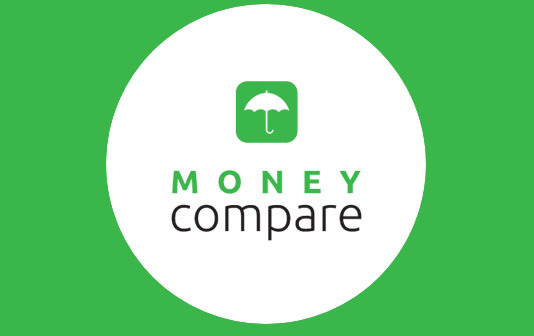 Money Compare can help you get the best deal and save money when buying and selling currency. A competitive transfer rate will help you get more travel money to take on your overseas trip. Money Compare can help you compare foreign currency rates to get the best deal for your next holiday or business trip. - Compare currency exchange providers to look for the best exchange rates. Money Compare can help you compare currency exchange providers side-by-side to choose the best deal for you. - Companies often charge a commission to exchange New Zealand Dollars into foreign currency. The commission may be a percentage of the transaction or a flat fee. Commissions and fees will vary between companies so it is important to consider these in your comparison. - Firms offering commission-free exchange may be appealing, but they may not offer such a good deal on the exchange rate. - Some companies charge a delivery fee if you are changing smaller amount, so take this into account when comparing vendors. Should I buy travel money online? Yes. You can get great value buying your currency online ahead of time, instead of changing it at the last minute at travel kiosks or at the airport. Exchanging currency online allows you to compare currency exchange offers ahead of time to get the best deal. - Leaving it to the last minute to exchange currencies. Cash exchange rates are often much higher at airports and travel kiosks. You will often find a better deal if you compare deals and buy your currency ahead of time. - Using an Eftpos card. ATMs typical offer better exchange rates for foreign currency withdrawals than airport kiosks, but the costs can add up in other ways. New Zealand banks typically charge $6-12 per international withdrawal. Eftpos transactions incur a commission of 1-3%. - Using your credit card overseas. 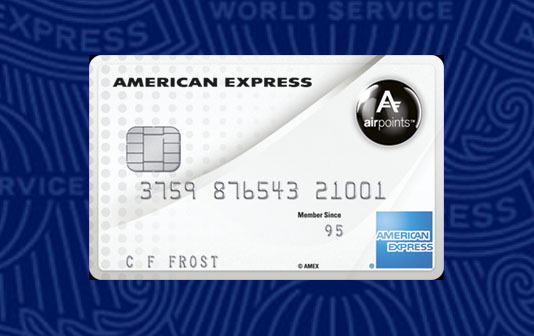 Credit cards can be a great tool when travelling overseas – they are secure and accepted worldwide. However, they often incur a commission of up to 3% with every foreign swipe. They may be better as a back-up when you travel.